Simon King is a London based Photographer, cinematographer and projection specialist. I have been working with him for many years now, after first designing his photography portfolio. Since then, Simon has built a renowned multidisciplinary company. Simon works with various organisations, creating fantastic videos, cinemagraphs and photos. 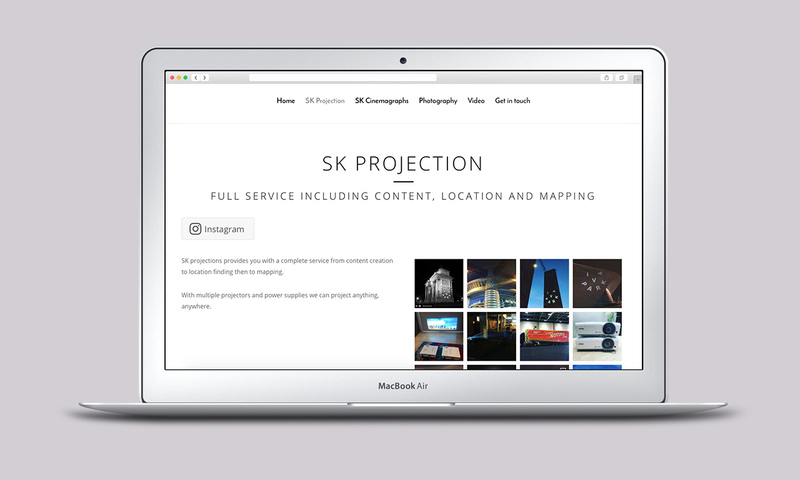 He also recently launched Simon King Projections – Project anything, anywhere. 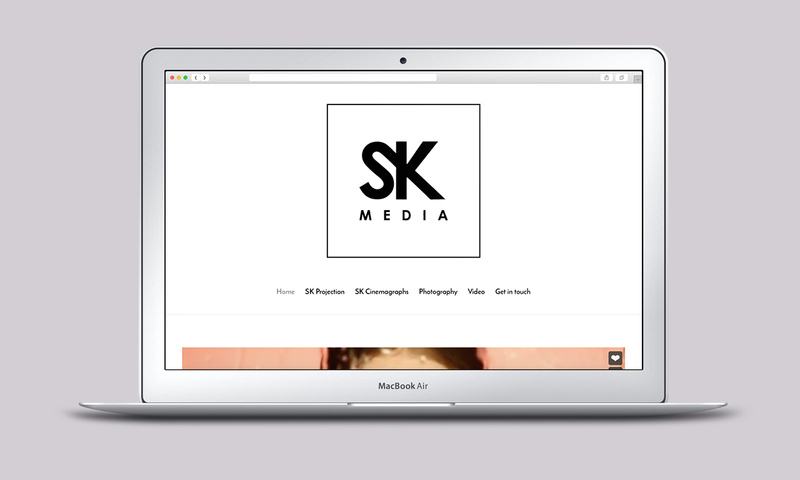 We started his cinematography website project by building on his photography portfolio I built previously. Now using the Wordpress platform, I was able to create a much more dynamic website featuring all of his services. 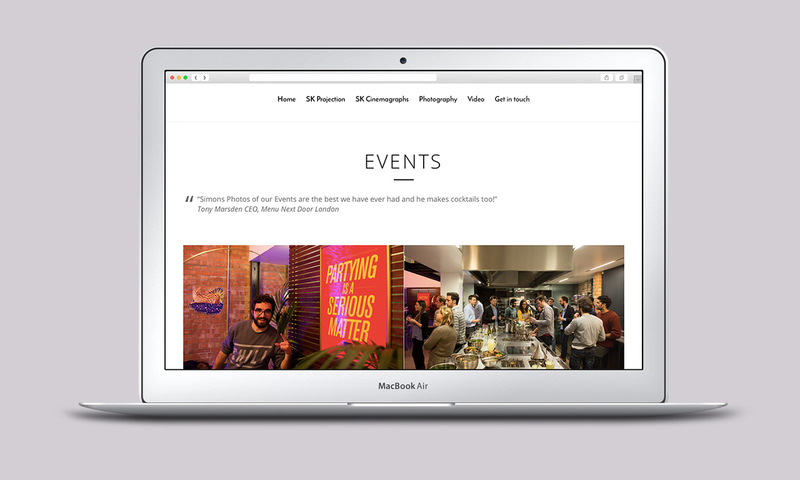 I made sure to work closely with the branding that Simon already developed, ensuring that the website and brand looked great throughout. "It's been a pleasure working with him"
Harry has been my website designer since day 1 and it's been a pleasure working with him from 2013 to now. Photographer needing a portfolio ?